Dr. William Peay was born in Baton Rouge and raised in Clinton, where he graduated high school from Silliman Institute. Dr. Peay attended Southeastern Louisiana University and played baseball for the Lions. 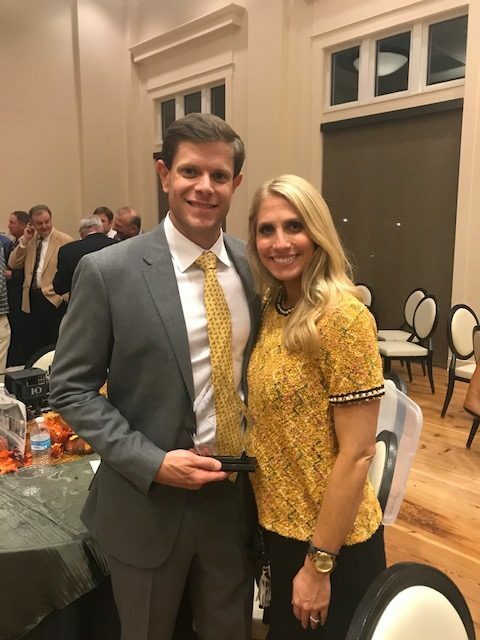 Upon graduating from Southeastern Louisiana University with a degree in Biology, he attended Texas Chiropractic College in Houston, Texas where he graduated with honors. The Chiropractic Association of Louisiana awarded him the William S. Boyd Scholarship for Academic Excellence. Dr. Peay completed an orthopedic internship at Christus St. John Hospital in Nassau Bay, Texas. There he assisted an orthopedic surgeon and scrubbed in on multiple surgeries to observe and learn about conditions that affect athletes and other patients with chronic pain. Dr. Peay returned to Hammond, Louisiana where he honed his skills and developed expertise in the chiropractic practice. He worked alongside medical physicians, massage therapists, and nurse practitioners in order to provide patients the greatest possible healthcare available. While working in Hammond, Dr. Peay also treated the Southeastern Louisiana University athletes on a weekly basis. Dr. Peay is trained and certified in Active Release Technique (ART), and FAKTR functional taping. He is a member of the Chiropractic Association of Louisiana, the American Chiropractic Association, the Zachary Chamber of Commerce and the Rotary Club of Zachary. Dr. Peay brings his experience and expertise closer to home, to the great city of Zachary, Louisiana! Here, he will strive to help his patients achieve maximum functionality through the highest quality chiropractic care. 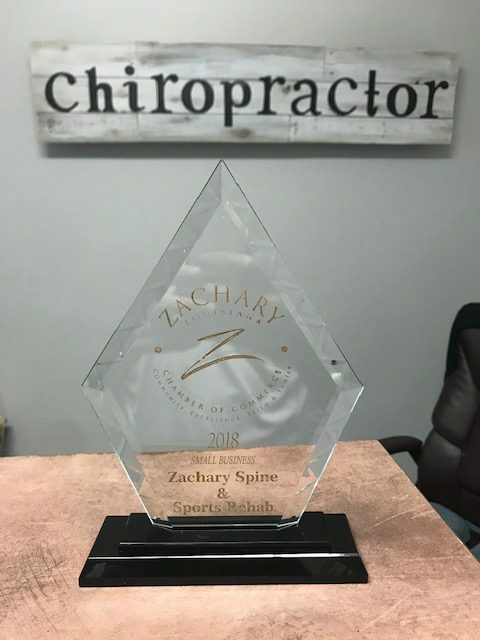 Dr. Peay and his wife, Catherine, are excited about joining this thriving community and invite you to call Zachary Spine and Sports Rehabilitation to determine ways we can help you with all of your chiropractic needs.